I'm excited to begin my fourth year here at TEAM Academy! A bit about me: I am married and my husband and I have two grown children. We have no grandchildren yet. I have lived here in Waseca for almost 7 years. My husband and I enjoy taking our small camper and exploring the country. I also enjoy singing and listening to music, reading, bicycling, world traveling, and ballroom dancing. 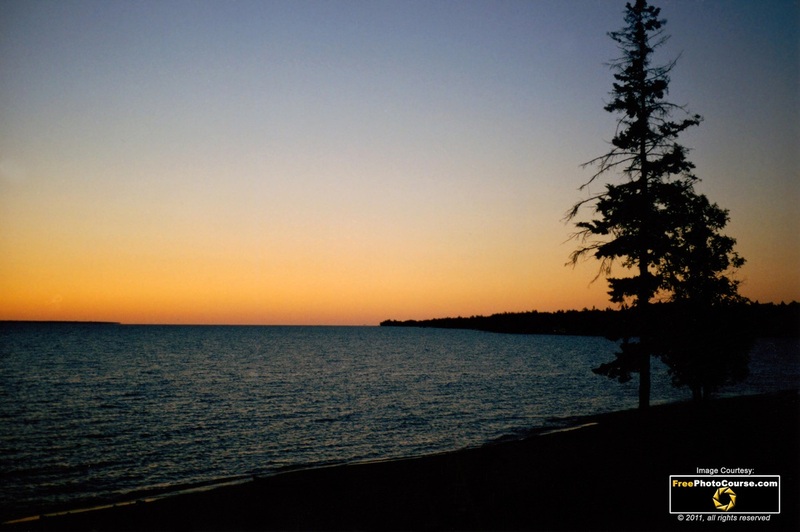 One of my favorite places to go in MN is the North Shore of Lake Superior. The letters ELL stand for English Language Learners. I think this makes more sense than the previous designation of ESL (English as a Second Language). English may well be the student's third or even fourth language! I am here to help students at TEAM that need an extra boost in speaking, listening to, reading, and writing English, whether it be to help them understand assignments in reading,, social studies, or science, or just basic culture and conversation. One other new abbreviation: EB - Emerging Bilinguals. I recently completed studies for a certification as a TESOL (Teachers of English as a Second or Other Language), through Minnesota State University at Mankato.